It's time for us to make a stand. Speak up for the silent or keep your word! 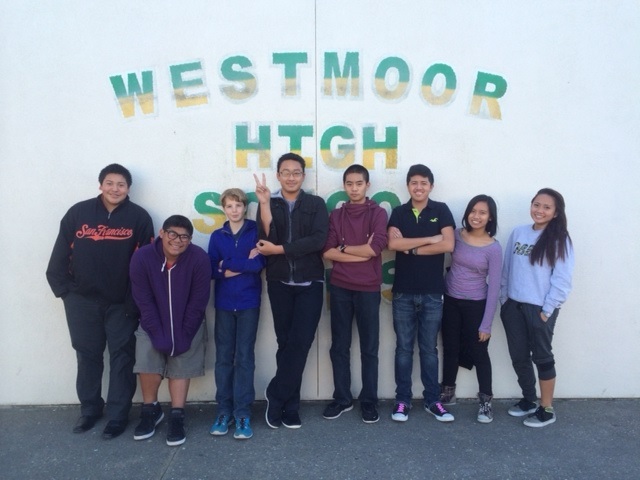 I am the president and founder of the Anti-Bullying Club of Westmoor. I have worked in 2 groups against bullying in the past few years, and I have made this group to give me and other people a chance to fight against it.Personally, I have been bullied, seen its effects on my friends, and have witnessed it in my schools, and I believe it is time for it stop. I wish to help others and make a difference, as well as have a great time in my club with my members. It's time for us students to step up and do what's right.